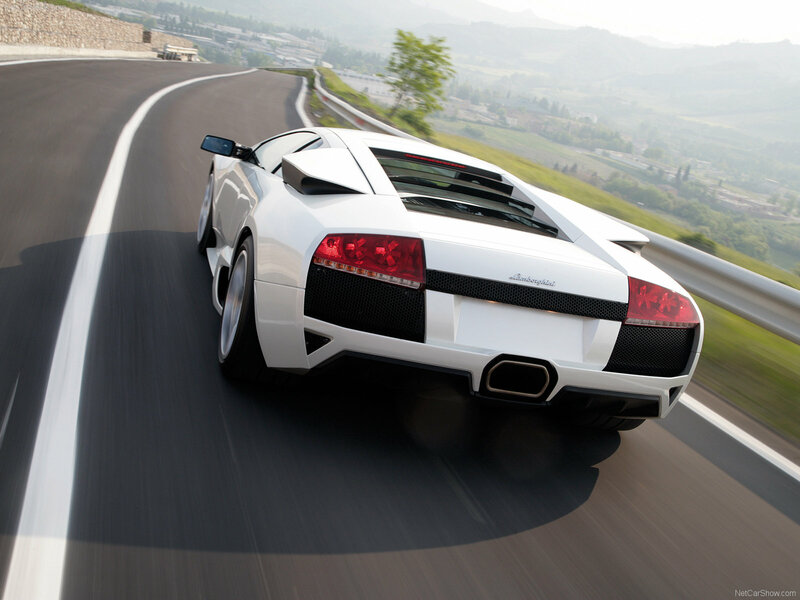 My perfect Lamborghini Murcielago. 3DTuning - probably the best car configurator! 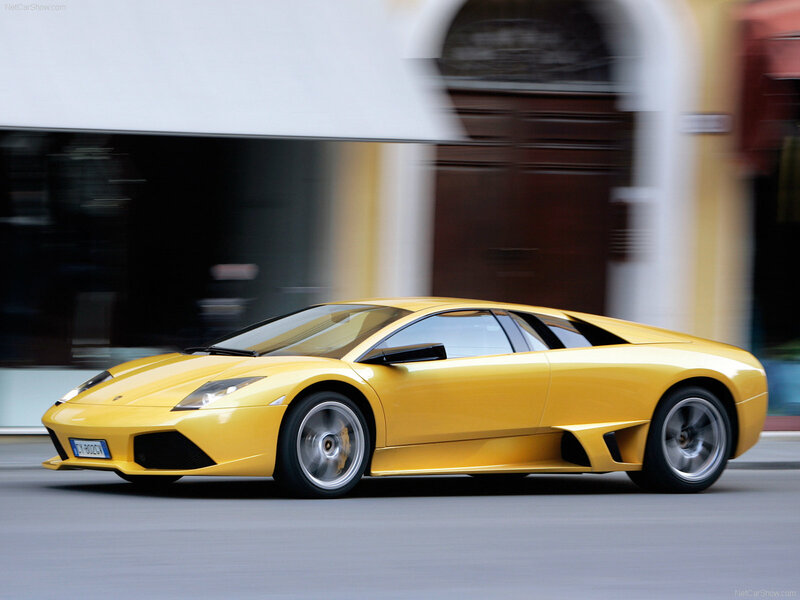 Lamborghini Murciélago is a supercar that was produced by Lamborghini in Sant'Agata Bolognese. 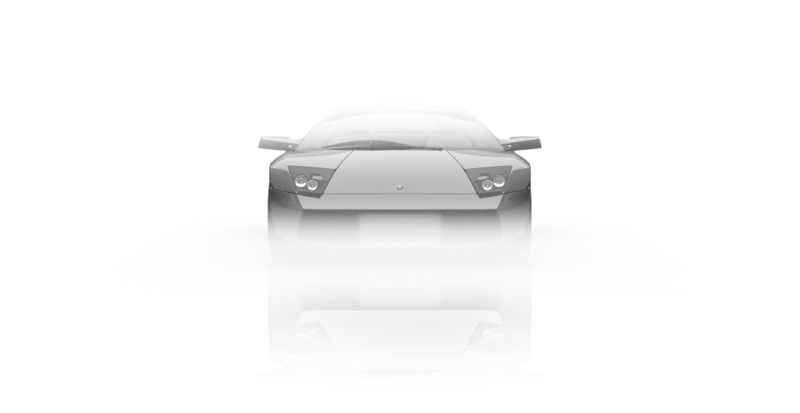 It replaced Lamborghini Diablo in 2001. During the existence of the model 4099 cars were released, making it the most massive 12-cylinder Lamborghini in company's history. The car was equipped with 6.2l V12 engine (580 hp). 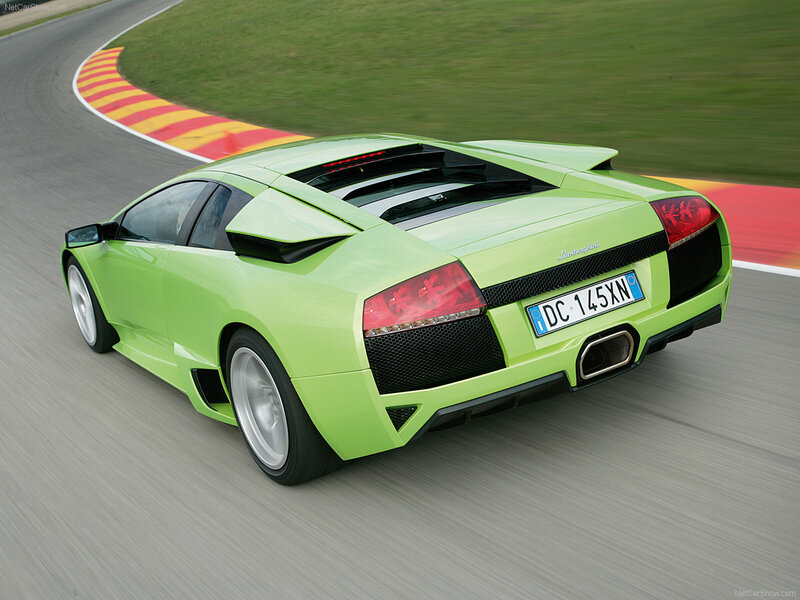 For the first time in Lamborghinis history 6-step gear was included in the base model.